The 2017-18 New England Wolves JR Program produced some memorable moments and unforgettable players. Those players are now adjusting well to the next steps in their careers. Chris Mattone- 1997 Goalie from New Windsor, NY participated in the NHL Florida Panthers Development camp in June. Blake Harlow- 2017-18 Captain and 2nd team All EHL Northern Conference. 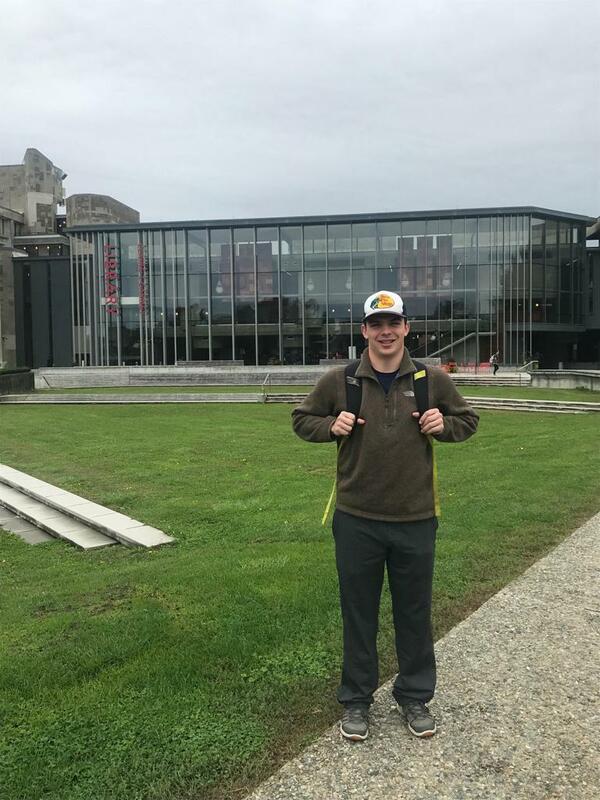 UMass- Dartmouth Commit- "Being at UMass Dartmouth and on the hockey team is very special in that we are all one big family." 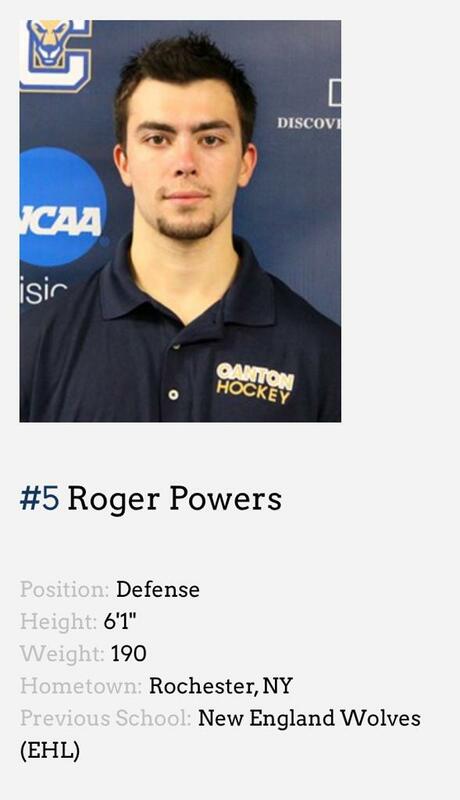 Roger Powers- 1997 Defenseman from Rochester, NY is a SUNY- Canton Commit- "I would honestly say that it's a dream come true to be playing at the level I always dreamed of playing at since I started playing hockey." 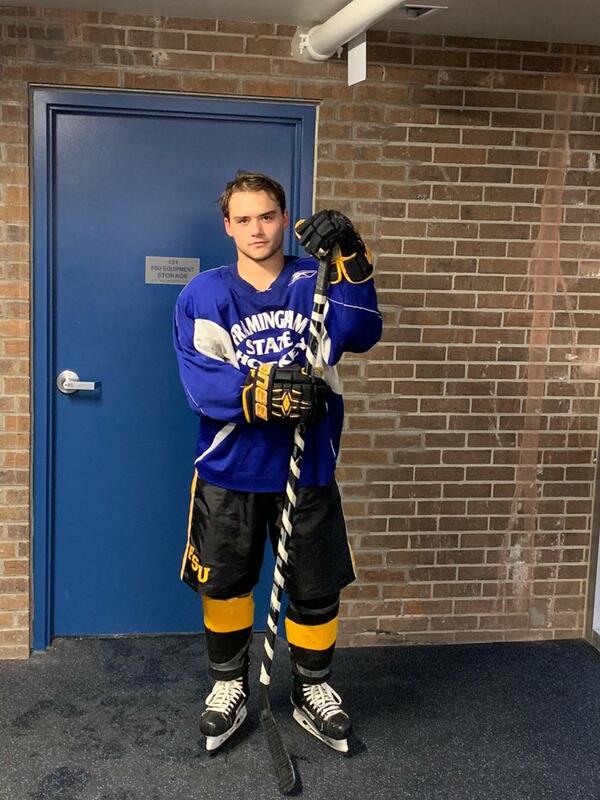 Jake Drucker, a 1998 Forward who split time on the EHL and EHLP team is now a freshman on the ACHA D1 NYU Mens team. He had a featured MSG network story on him and his perseverance through the 2017-18 season. 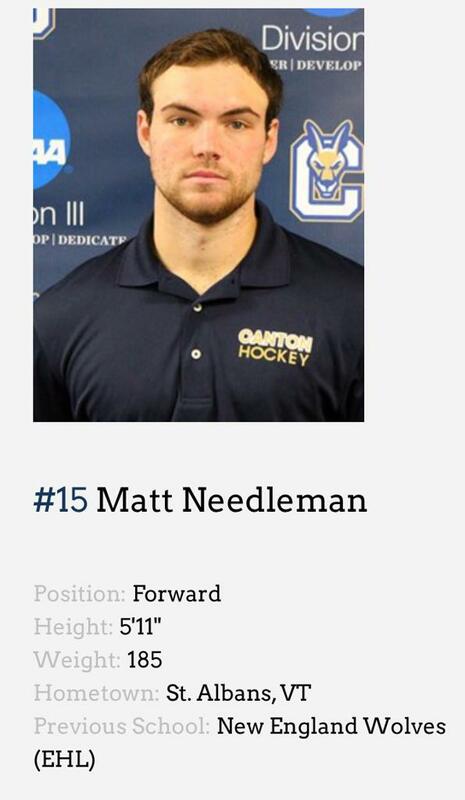 Matt Needleman, 1998 Forward from St Albans, VT, and Alternate Captain on the 2017-18 EHL team is now at SUNY-Canton - "playing for Canton has always been a goal of mine since I left high school and finally getting to this level has been a dream come true."